Full hard black rubber lining and a tough plastic overcase. Case provides opening for camera, charging port, headphone jack, vibrate/silent switch. Case is made of shock absorbent rubber silicone material that will provide excellent protection from drop and impact. 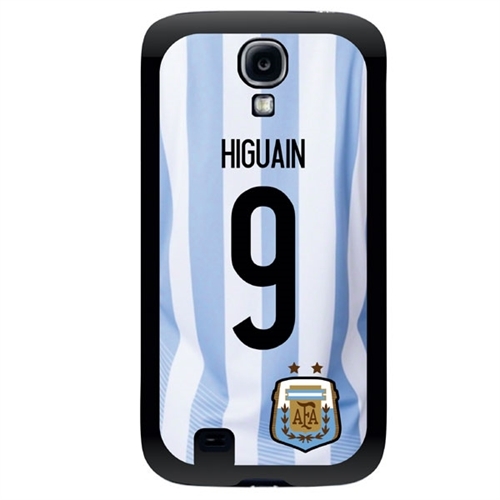 Our Argentina Custom Player Phone Cases lets you show your support for your favorite team in your everyday life. 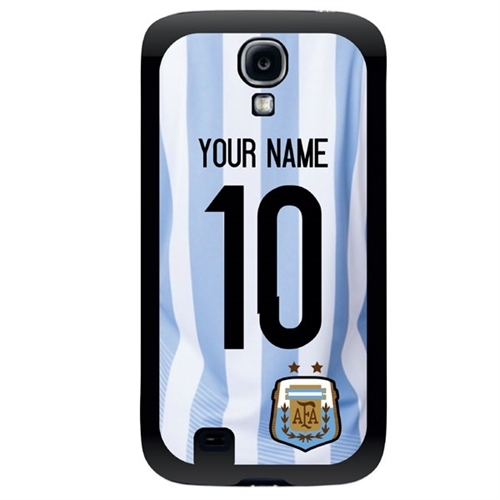 Customize your case with YOUR NAME or your favorite player.